As Northern Colorado’s experts in air conditioning and heating, the IQ Heating & Air team understands the importance of having an HVAC system that you rely on any time of the year. Whether it’s winter and you need furnace repair, or it’s summer and you need air conditioning installation or maintenance, you rely on your HVAC system to provide you with a comfortable indoor climate and healthy air quality. We believe that by performing routine AC or furnace maintenance, we are able to save your HVAC systems from unnecessary breakdowns, sparing you expensive replacements and repairs. Whether you need your boiler examined, your furnace tuned, or your air conditioning unit cleaned, you can count on us to be there for you. From repairs, replacements, installations, and more, IQ Heating & Air is the smart choice when it comes to the comfort you want in your home. With years of industry experience, we are dedicated to helping each one of our customers receive the care that they deserve. Don’t know what is broken? Can’t find the source to your problem? We can help! We can do whatever you need with our wide range of service options. 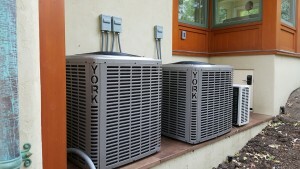 Your home is our priority; we believe in providing you with service that is second to none. 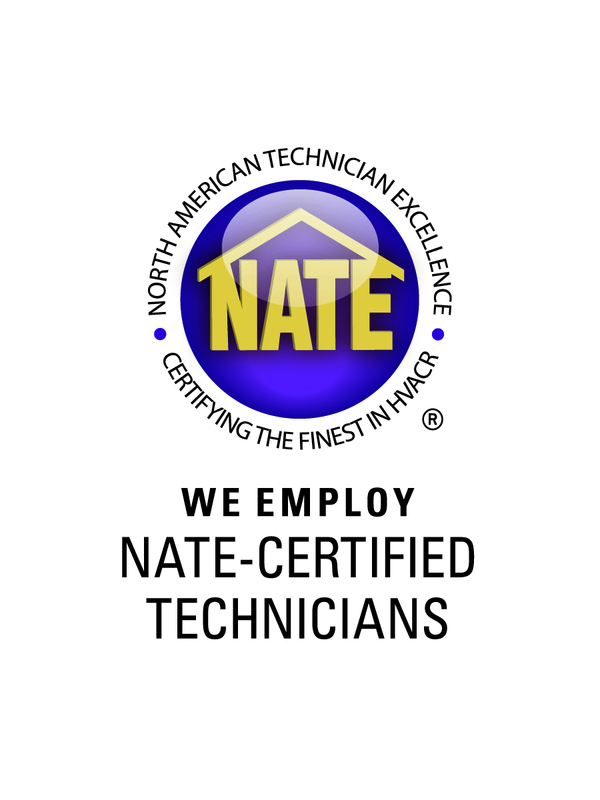 Working with only the most qualified, trained, and certified technicians means you can trust us. We strive to provide you with services to not only meet your needs but meet the ones that exceed all your expectations of what an HVAC company can be. Call us today. Make the smart decision for of all the help you need.